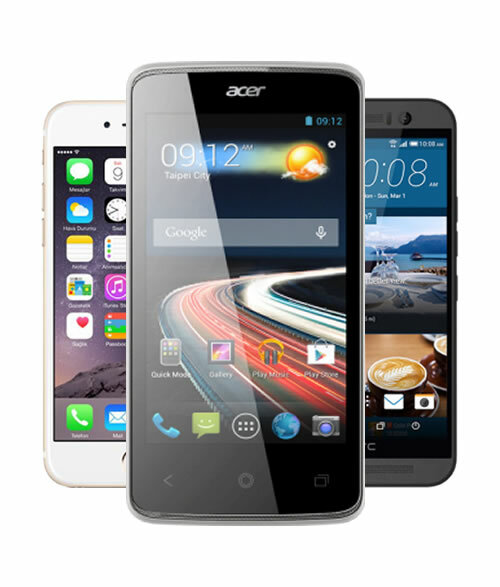 Enter your information for a 100% guaranteed* contract WITH a SmartPhone. Copyright 2015 Reactiv Mobile. All Rights Reserved. Registered address: Elant House, Old Power Way, Elland, West Yorkshire. HX5 9DE. Registered in the UK, number 6252030. Registered with the Information Commissioners Office, number Z9925490. Consumer Credit Licence Number 604089/1. Calls will be recorded for training and monitoring purpose and information on your application will be shared with our panel of providers, who may credit check you.